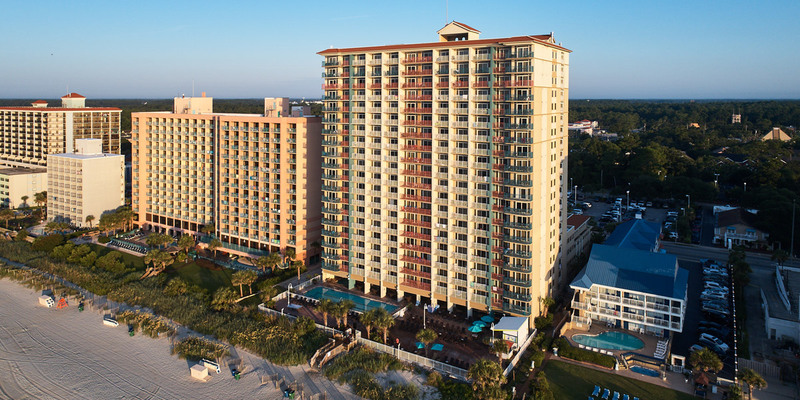 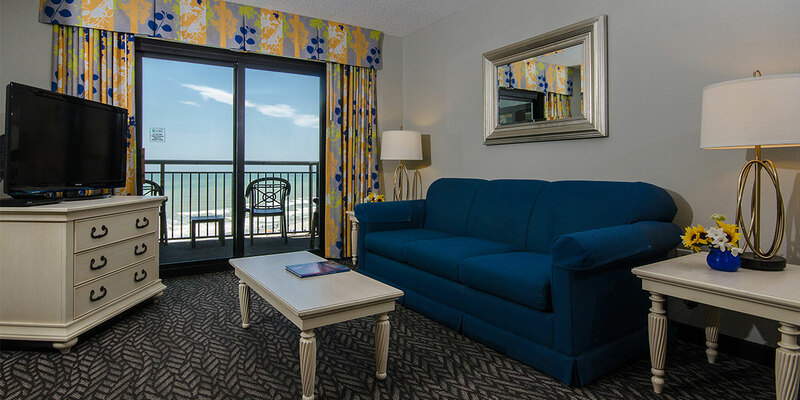 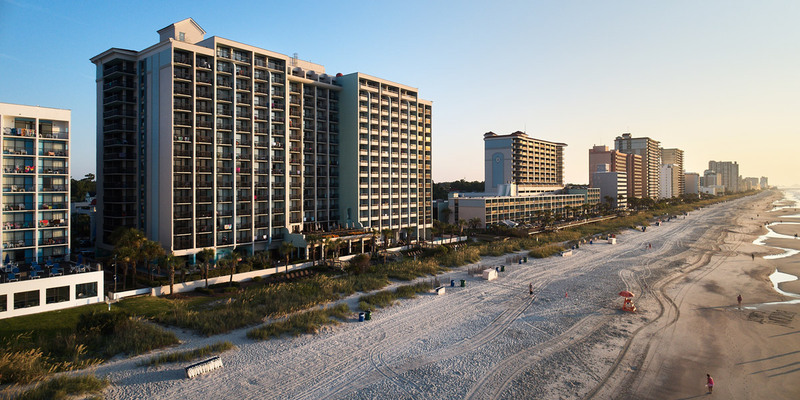 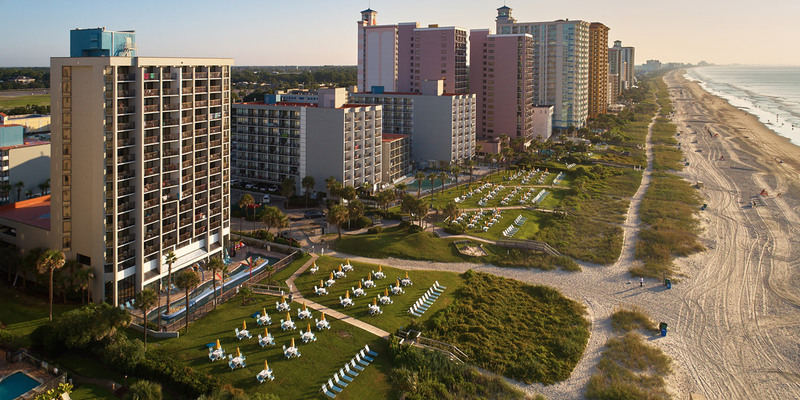 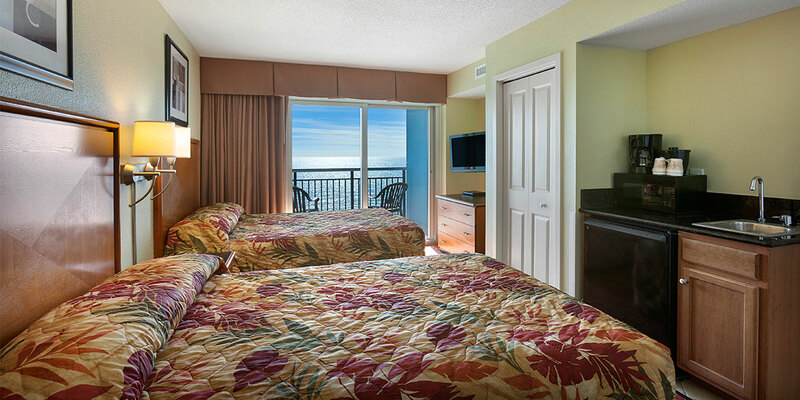 Situated on the south end of the Myrtle Beach Boardwalk, the Bay View Resort offers unbeatable location with great accommodations and a huge variety of property amenities. 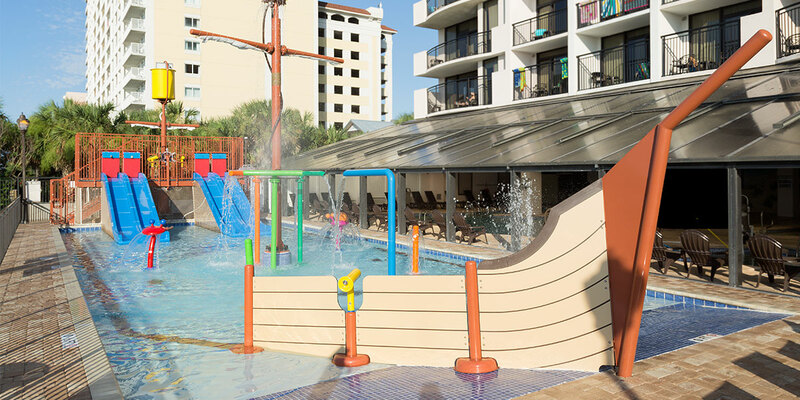 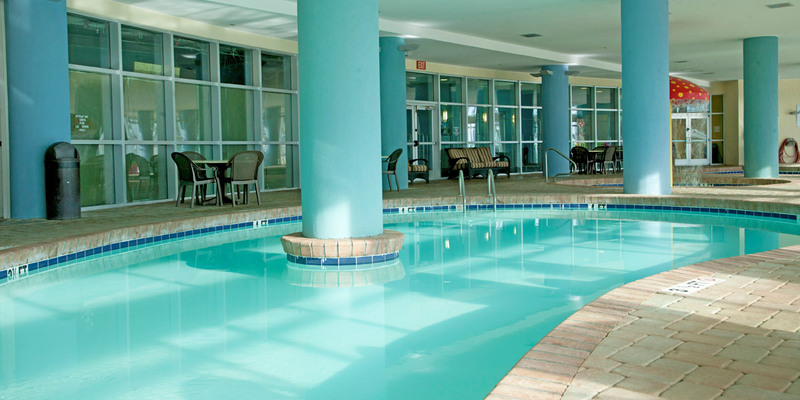 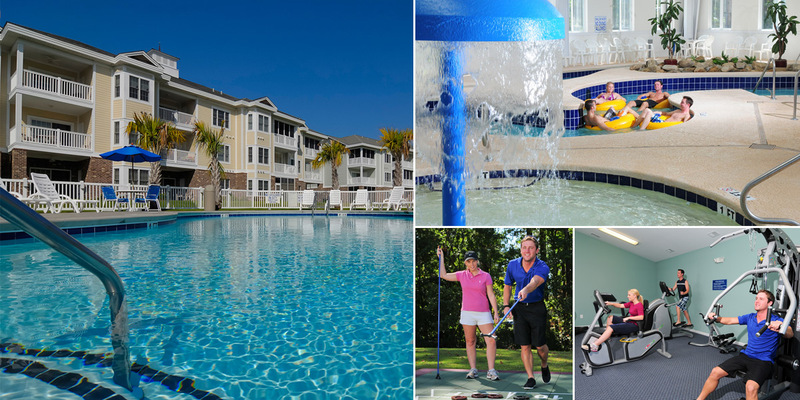 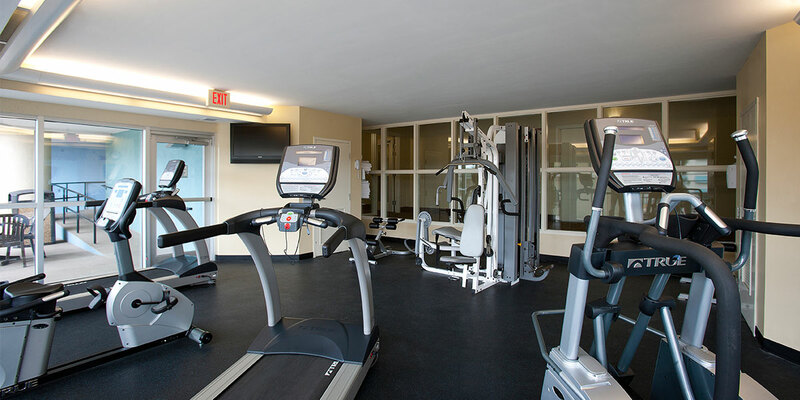 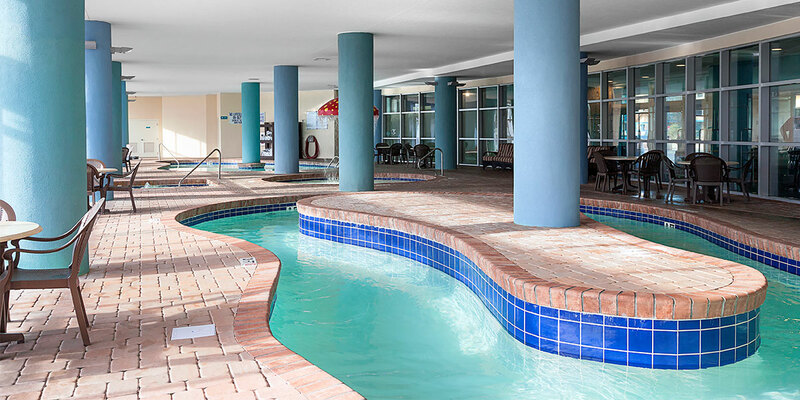 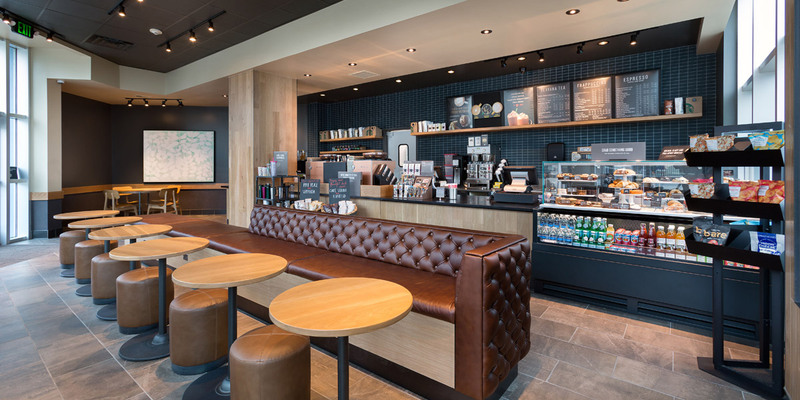 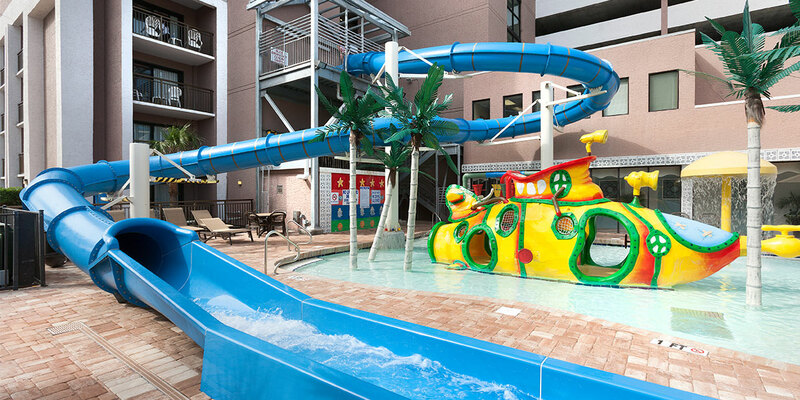 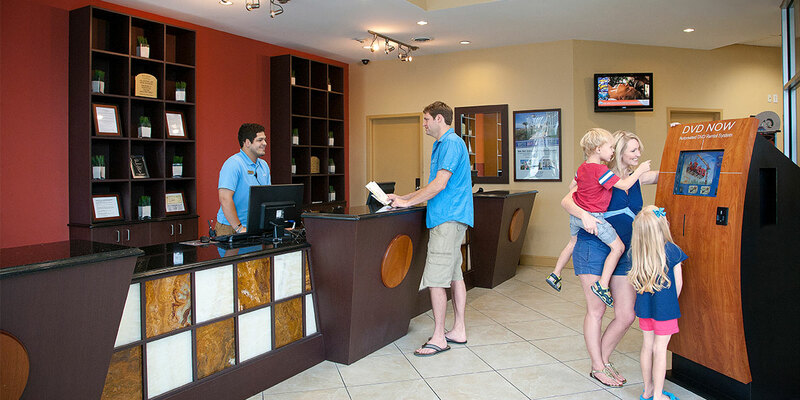 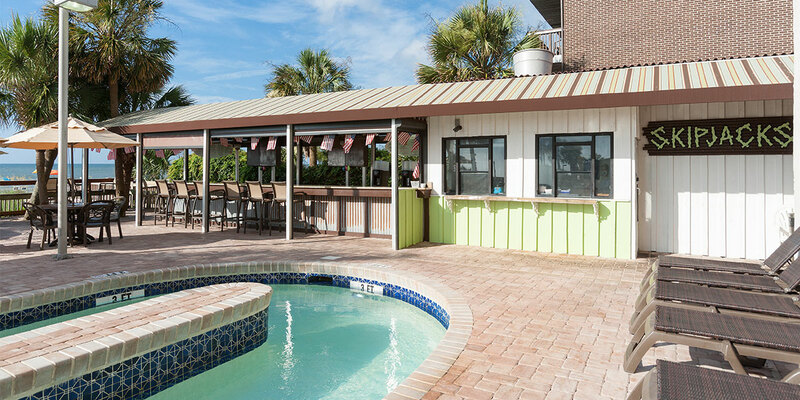 From indoor pools and Jacuzzis to fitness equipment and an on-site Starbucks, there's plenty to keep you and your guests entertained at Bay View Resort! 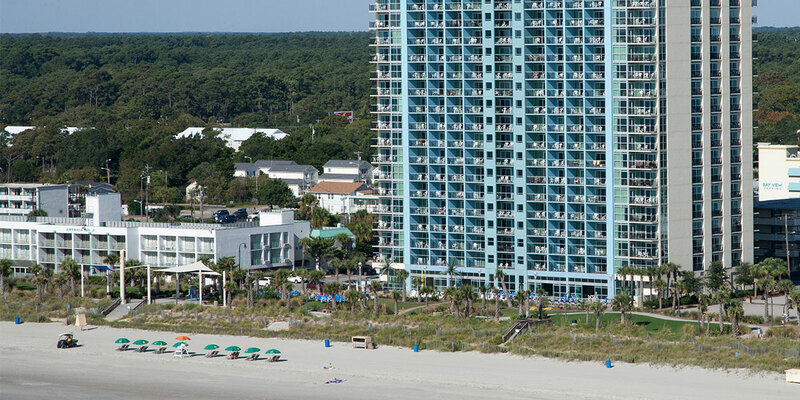 Many units offer conveniences like full kitchens and washer/dryers and WiFi access is available resort-wide.